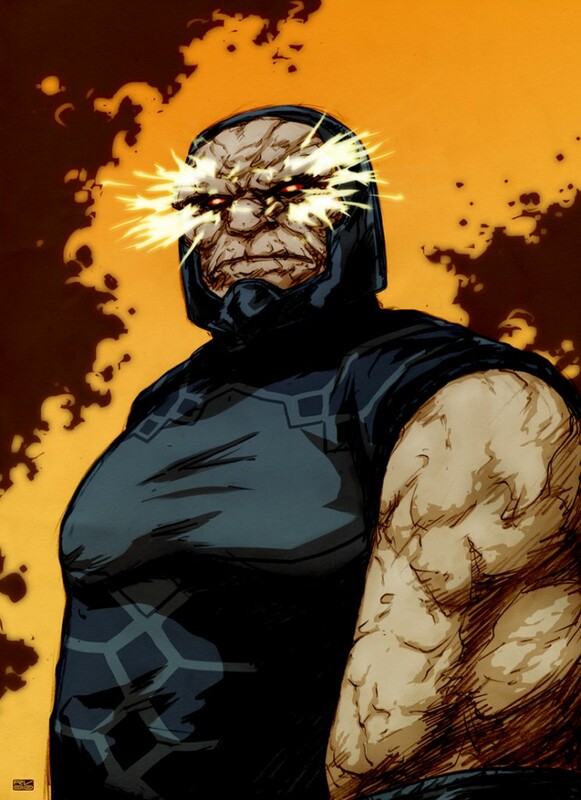 Posted April 27, 2011 in Darkseid, Ricardo Venâncio. Darkseid, courtesy of Portuguese illustrator Ricardo Venâncio. Ricardo’s CV includes Animation Storyboard, Editorial Illustration and Concept Design. For more of Ricardo’s work, including comic pages and sketches, be sure to visit his blog – here.